The Iowa Lakeside Laboratory Artist-in-Residence (AIR) program invites artists, musicians, composers, and performers of all genres to apply for a two to four week residency. 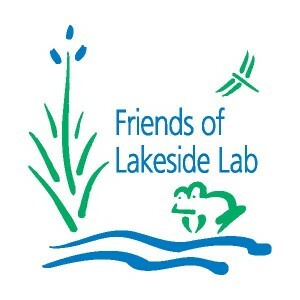 Lakeside Lab is a biological field station and nature preserve located in the northwest region of Iowa. The residency program is offered with an eye towards Long Term Ecological Reflections, a national partnership between biological field stations that support thoughtful relationships between art and science. The Artist-in-Residence program aims to create opportunities for collaboration, partnership, and reflection between artists, scientists, and community members. Artists are encouraged to use the area as their studio and to interact freely with scientists, field study courses, local residents, and visitors. A high priority of the program is exploring relationships between art and science. Preference is given to artists whose work engages with ecology, science, and natural history in unique and collaborative ways. The application window is open each year from January 1 to March 1. Questions about the residency or the application process can be sent to Alex Braidwood, Director of the Artist-in-Residence program.